One of the first steps you will take when you know you are going to have to move to a new home or business location is to try to find a mover to assist you. 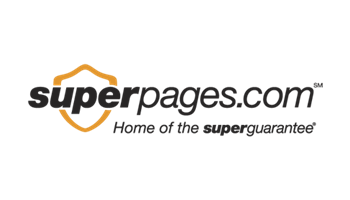 At first glance when you do an Internet search, you will find there are more options for movers than you ever knew was possible. 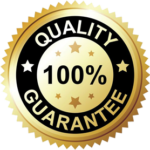 There are dozens and dozens of companies out there, all promising they can give you the best move at the best price. It is up to you to do your homework to find the best company for the job and looking at the services offered by a moving company in Beverly Hills can go a long way in helping you make a decision. Many people consider packing to be the worst part of making any move. All the hours you must spend packing up each room, making sure breakable items are packed safely, and working to assure that you do not overpack boxes can be tedious. You may want to look for a company that offers packing services for you so that they can take care of the chore, using quality packing materials and skilled packers to get everything boxed up nicely. Insurance is a big issue you need to consider when you are moving and choosing a moving company in Beverly Hills that offers insurance is important. While your homeowner’s policy may cover some aspects of a move, many do not. Finding out if a company has insurance and getting quotes for the costs of proper insurance for your move can help you in making your decision on which company you want to go with. 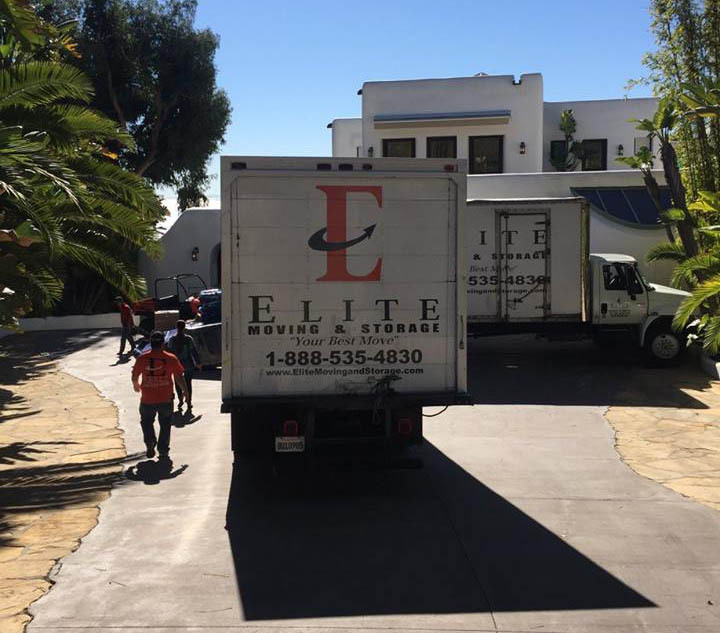 At Elite Moving and Storage, we are a full-service moving company in Beverly Hills that can meet all your needs and exceed your expectations of a moving company. 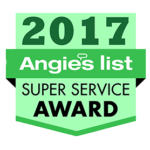 We have handled thousands of moves over the more than twenty years we have been in business, and we can assist you with all phases and aspects of your move. To learn more about what we offer, call our office at (888) 693-9080 to speak with us and take the first steps toward making your move the best one possible. If you need to make an inquiry, you can also send us a message using our contact form.